Mouser Electronics, Inc., the New Product Introduction leader that empowers innovation and a principal sponsor of the Create the Future Design Contest, will join in recognizing the 2017 winners at a special awards reception and dinner in New York City on November 10. Mouser’s valued suppliers Intel and Analog Devices, Inc. joined Mouser in sponsoring the 15th annual contest, produced by Tech Briefs Media Group, an SAE International Company. Together with COMSOL and Tech Briefs Media Group, Mouser will award the $20,000 grand prize to a team from Cornell University and Dimensional Energy of Ithaca, N.Y., for developing HI-Light, a “reverse-combustion” technology that potentially transforms carbon conversion into a profitable enterprise while reducing harmful carbon dioxide emissions into the atmosphere. The design team includes Xiangkun (Elvis) Cao, Jessica Akemi Cimada da Silva, David Erickson, Tobias Hanrath, Jason Salfi and Clayton Poppe. 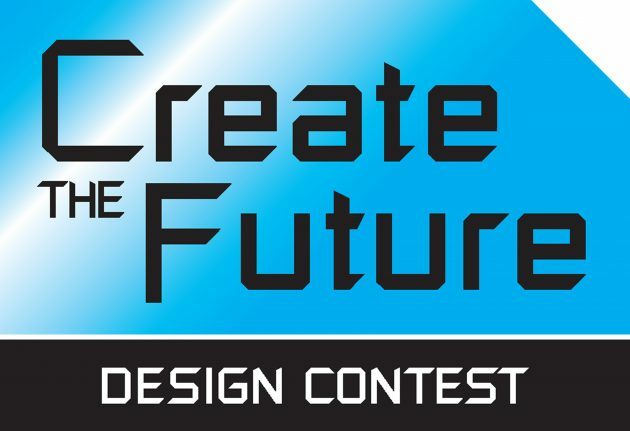 Since 2014, Mouser has been a primary sponsor of the annual Tech Briefs Media Group’s Create the Future Design Contest, a global challenge to engineers and students to create the next great thing. Aerospace & Defense – The Airfoil Performance Monitor, a system that provides real-time information to pilots about the state of the airflow over the aircraft’s wings and tail. Automotive/Transportation – The Heavy-Duty Aftermarket Super Truck, which reduces fuel consumption by up to 10 percent, under-hood heat by 50 percent, and fan noise by 50 dB. Consumer Products – The Conformal Battery, which integrates a battery into the structural components of a product, eliminating the mass and volume of traditional battery packaging. Electronics/Sensors/IoT – Integrated Multi-Color Light Emitting Device Made with Hybrid Crystal Structure, a process for making red, green and blue LED device structures on the same substrate, which has not been possible using current techniques. Machinery/Automation/Robotics – EJBot, a propeller-driven robot that can climb and inspect industrial structures and vessels, eliminating the danger posed by humans performing these actions. Medical – The Arterial Everter, a tool that helps facilitate and reduce the time required to perform arterial microvascular anastomosis. Sustainable Technologies – The Energy Saving Filter for Removal of Heavy Metals from Water, a one-atomic layer, carbon-based material that attracts heavy metal ions in aqueous solutions.